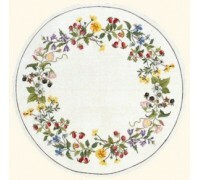 A beautifully detailed design from the Eva Rosenstand Tablecloth Collection. 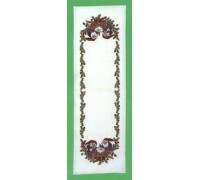 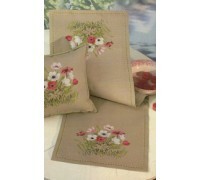 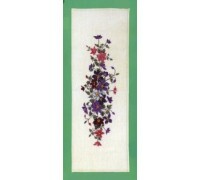 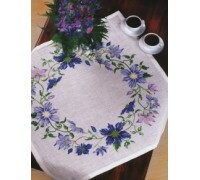 A lovely fresh floral d..
A beautifully detailed design from the Eva Rosenstand Tablecloth Collection. 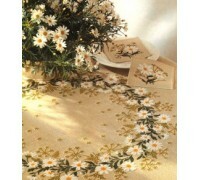 A lovely fresh des..
A beautifully detailed design from the Eva Rosenstand Runners and Tablecloth Collection. 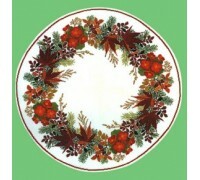 A beautiful..
A beautifully detailed design from the Eva Rosenstand Christmas Collection. 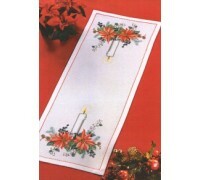 Create a Christmas ..
A beautifully detailed design from the Eva Rosenstand Runner and Tablecloth Collection. 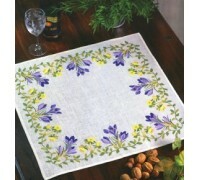 Beautiful fl..
A beautifully detailed design from the Eva Rosenstand Tablecloth Collection. 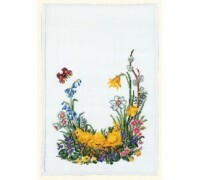 A lovely fresh design f..
A beautifully detailed design from the Eva Rosenstand Collection. 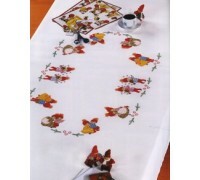 Fabric size is 95 x 30cm and the ..
A beautifully detailed design from the Eva Rosenstand Tablecloth Collection. 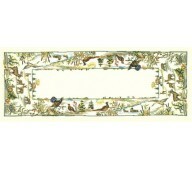 A delicately bordered t..
A beautifully detailed design from the Eva Rosenstand Collection. 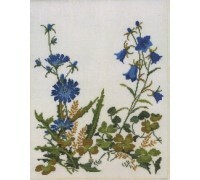 Cornflowers and harebells decorate..
A beautifully detailed design from the Eva Rosenstand Tablecloth Collection. 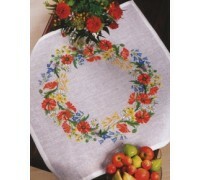 A lovely fresh design o..
A beautifully detailed design from the Eva Rosenstand Tablecloth Collection. 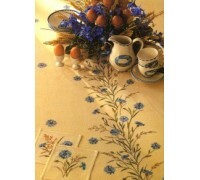 A lovely fresh design b..
A beautifully detailed tablecloth design from the Eva Rosenstand Collection. 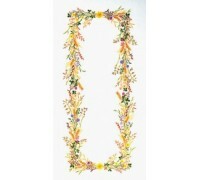 A beautiful design whic..
A beautifully detailed design from the Eva Rosenstand Christmas Collection. 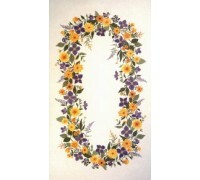 A stunning design t..